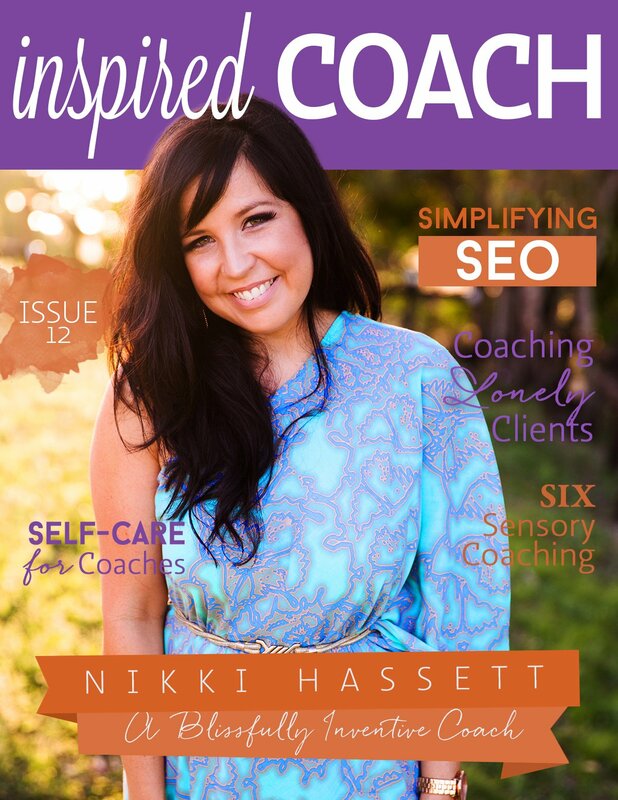 Nikki Hassett of Bliss Inventive as our coaching cover star. 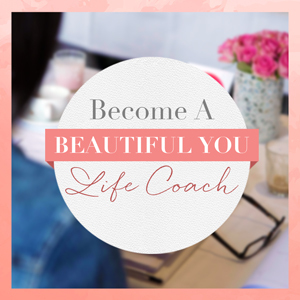 Nikki is a multi-passionate and multi-talented coach, creative mentor and graphic designer, and I know you are going to love reading how her coaching star keeps rising and rising! 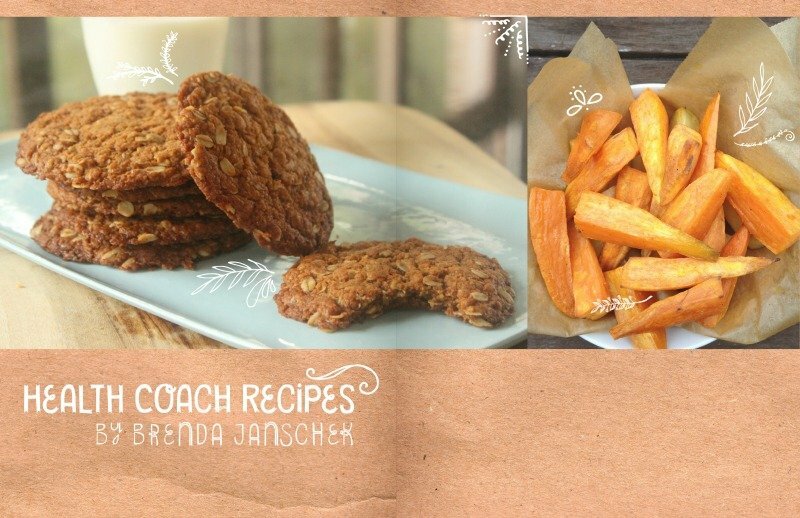 We also have articles within about supporting and coaching lonely clients, how to finally understand and use SEO to its fullest potential, sixth sensory coaching and some yummy health coach recipes too. 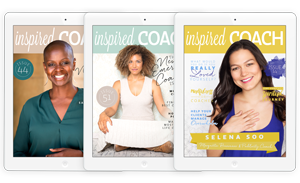 Fill yourself up to the brim with this months coaching inspiration, encouragement and connection. 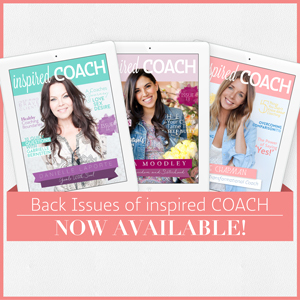 Subscribe for free to receive this edition of inspired COACH magazine and future ones too! 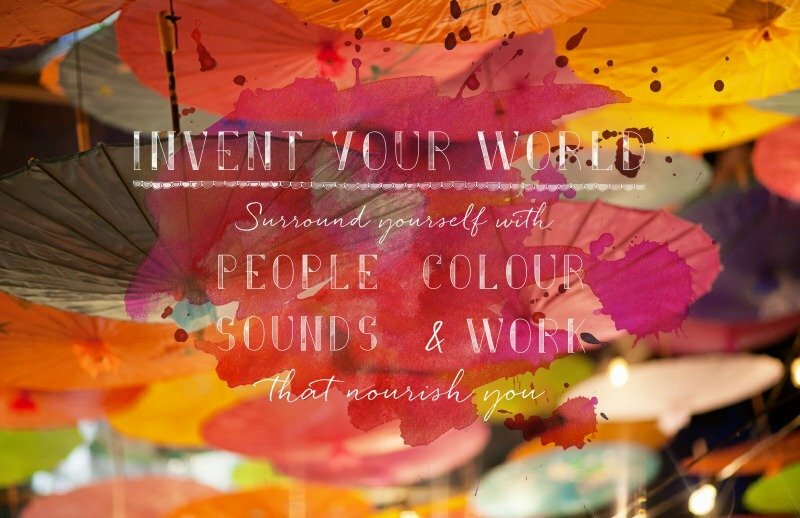 And watch out in my editors letter in the magazine for your chance to win a beautiful framed mandala from Modern Yogi Mama!